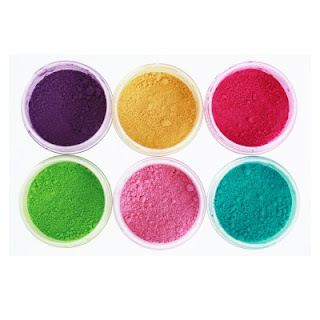 We love powdered paint and use it all the time in arts, crafts, and play. We used to buy powdered paint, but we have recently started making our own. 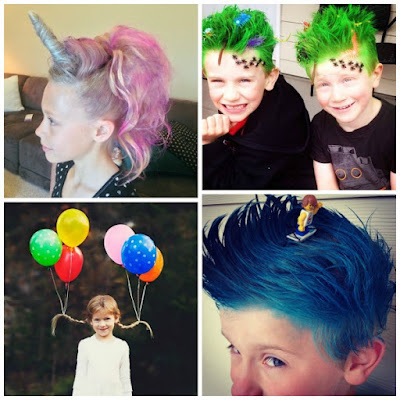 It's so easy, and the process is really fun for the kids! 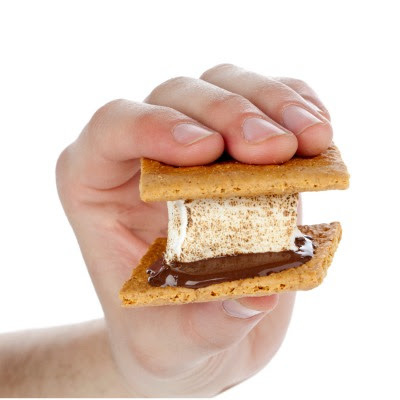 Read on for the easy recipe. 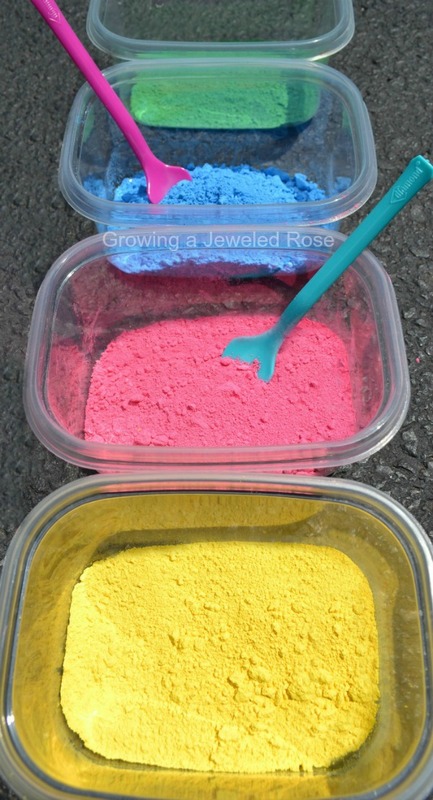 Powdered paint is so easy to make, and there are TONS of ways to use it in PLAY! Be sure to check the bottom of the post for ideas. 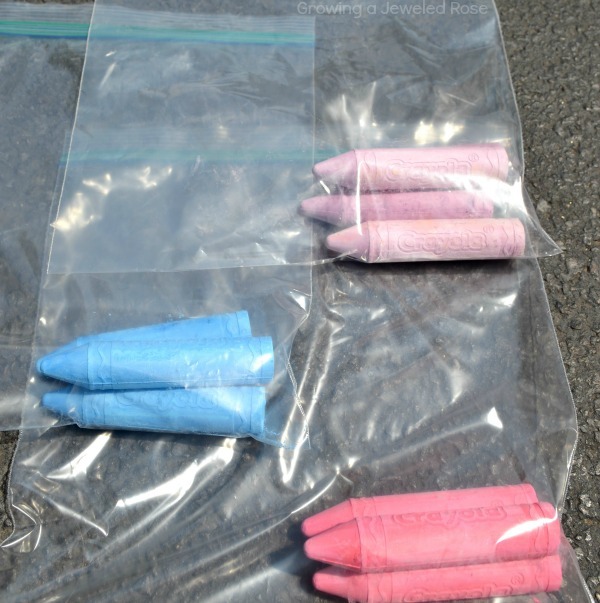 Place sidewalk chalk in zip-seal bags, using one bag per chalk color. 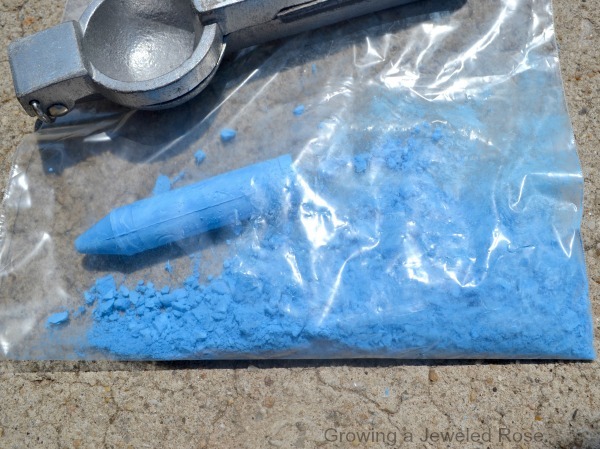 Seal the bags, and then crush the chalk using a hammer (or similar) until you have a fine powder. My girls love helping with this part. The zip-seal bags might get punctured during the hammering process. If that happens you can store your powdered paint in jars or containers. The powdered paint colors produced from the chalk are so vibrant. 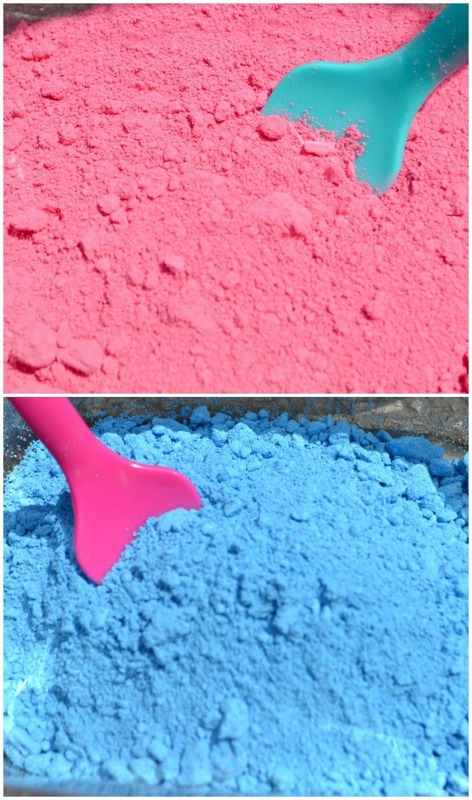 Just once piece of standard chalk produces a lot of powder, making this quite a frugal way to make powdered paint. 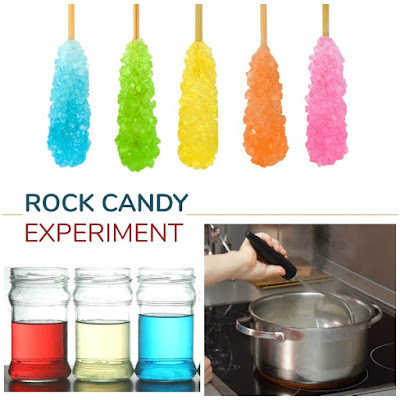 Use it to color cloud dough. Make beautiful works of art. 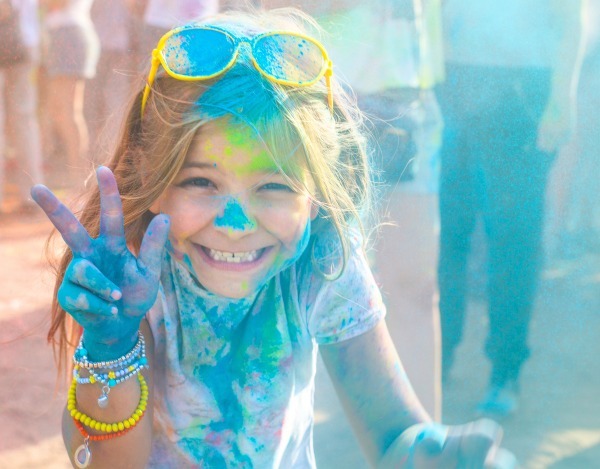 Use your homemade colored powder for a color fight! This is one of our favorite ways to use our homemade paint. I mean, it's just SO FUN! You can read more about what a color fight is here.